We cannot deny that a kitchen has increasingly become an integral part of the living area in our home. In the past, the kitchen used to be in a hidden corner of the household. Today, it is where we spend time with our loved ones – cooking, tasting food, and mingling – and share memorable moments together. While some focus on the kitchen design to facilitate the changing lifestyle, we may be able to encourage a joyful interaction with far simpler a product – a pot. Tiger is a Japanese company specialized in the production of vacuum bottles, stainless steel beverage containers, and other cooking appliances. The company prides its vacuum insulation technology, which is central to providing convenience and comfort through the household products in daily living since 1923. 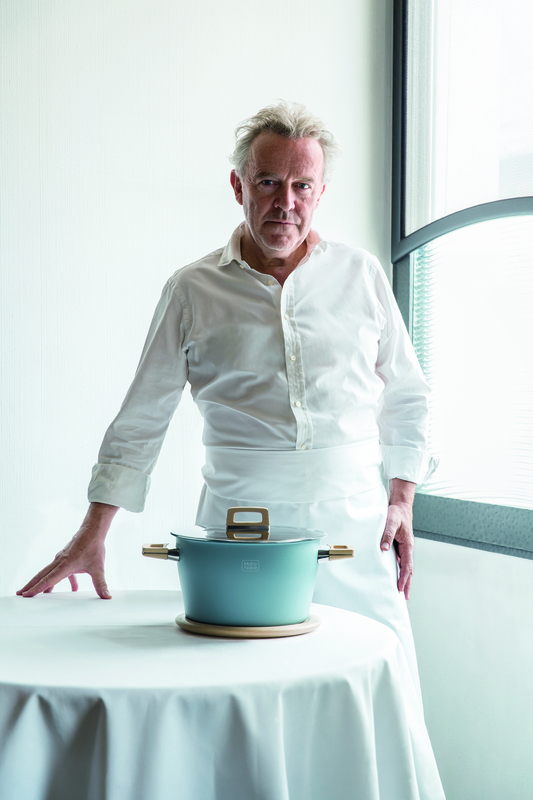 This year, Tiger marries Japanese tradition with contemporary cooking with the launch of a sleek and beautiful Maho Nabé, which translates to “magic pot” in Japanese. The first use of Nabé, originally made of clay or cast iron, was found in northern Japan dated back centuries ago. Nabé usage has been culturally prevalent in Japan that the word also refers to a traditional Japanese hot pot, where meat, seafood, or tofu with vegetables are cooked together in an earthenware pot, not to be confused with one another. The long traditional use of the Nabé pot continues until today, and Tiger just created a new face for it. Maho Nabé reinvents the cooking experience for food lovers and everyone at the table. 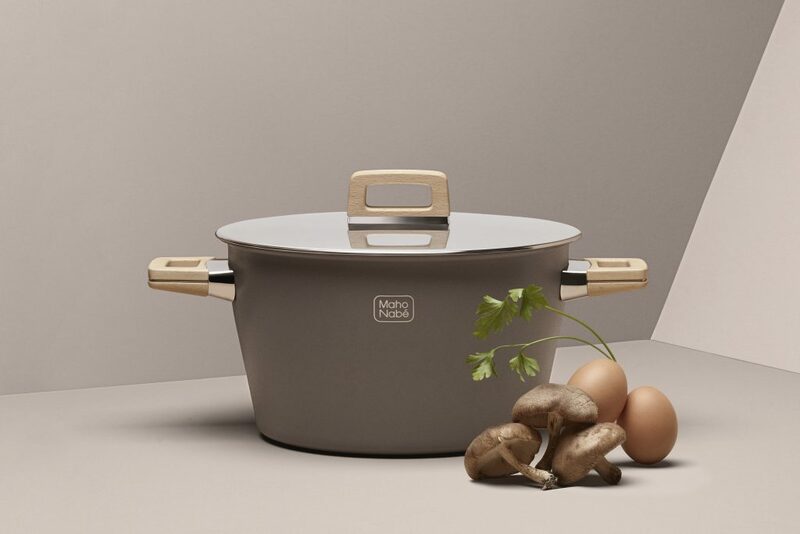 Owing to the vacuum double-walled structure, the Maho Nabé cooks at an ideal temperature span called Niebana – between 96°C and 100°C – and distributes warmth evenly throughout the cooking process. The precise heat control enhances the food flavor while the moisture-locking lid preserves nutrients. The thermal insulation effect also provides for lasting heat after being taken off the fire, allowing less time spent in front of the cooking station and more at the table with friends and family. Synchronizing with the superior functions of Maho Nabé is design. We can all appreciate its organic lines, echoing Japanese craftsmanship, and Made in Japan quality we have love to expect. The selection comes in five colors: Usuzumi grey, Asagi blue, Sumi black, Akane red, and Shironezu white. The combination of the technical parts and beauty, Maho Nabé tells a story of warm moments and lively dining experience, a perfect gift for your loved ones this holiday season. Indeed, a magic pot!